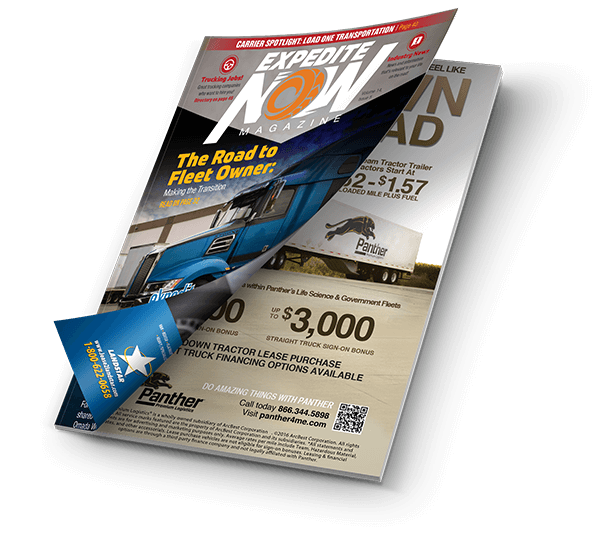 Whatever your role and goal is on the expedited trucking journey, Expedite Expo 2017 has something to offer to help you put your career in high gear. Perhaps you’re a driver seeking tips on how to boost your income. Or, you’re an owner-operator looking to take your business to the next level. Or, you’re a fleet owner wanting to expand your knowledge– and driver contacts–to grow your fleet. Launched in 2001, Expedite Expo is the only trade show in the world geared exclusively to the expediting trucking industry. 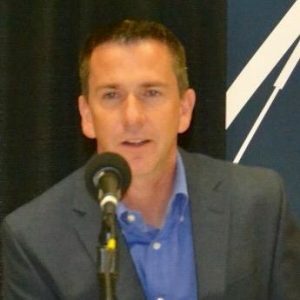 And today, the Expo–which runs July 14 and 15 at the Lexington Center in Lexington, Ky.—is the place where attendees across North America come to learn about the newest trucks, career and business opportunities and products geared specifically to drivers, owner-operators, and fleet owners in expedited trucking. The investment? Only your time. Registration is free — and so is truck parking. But your time is valuable. So, why should you register to attend Expedite Expo–and expect a high return on your two-day investment? Here are three reasons. As a Chinese proverb puts it best: “To know the road ahead, ask those coming back.” Expedite Expo gives you a chance to “ask those coming back”–to learn from successful expediters who are or have been where you want to go in the business. 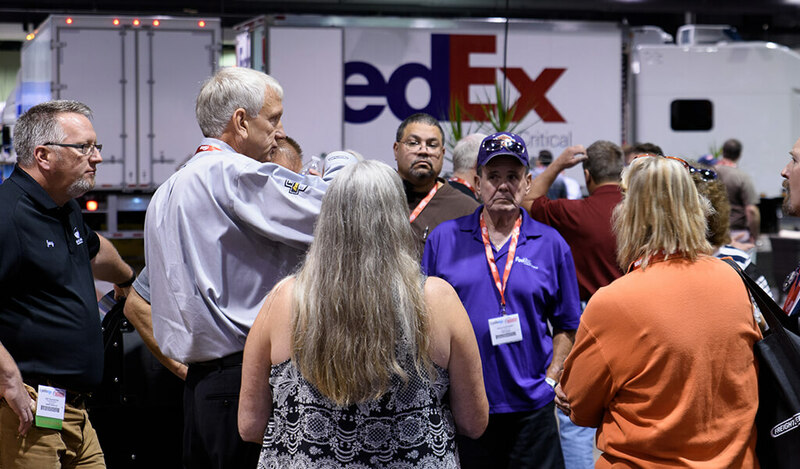 Take advantage of educational workshops that are tailored to your role on the expedite journey and led by industry experts who “know the road ahead.” So, whether you’re a driver, owner-operator, fleet owner, or just exploring whether the expedite life is right for you, there are workshops designed specifically for you at Expedite Expo. The Expo workshops are scheduled for the morning each day – from 8 a.m. to 11 a.m. Friday, July 14, and from 8 a.m. to 10 a.m. Saturday, July 15 – before the show floor opens. The lesson is clear: If you want to take your career to the next level, surround yourself with people who can help push you to work harder, smarter, and faster. And in the expedited trucking business, Expedite Expo is one of the best places to find and meet those people–all under one roof. Besides informal networking at the various events at the Expo, you can also sign up on-site for more structured networking “roundtables,” where you sit with your peers and discuss topics that will help you to be more successful, such as how to keep track of receipts, how to keep better logs on the ELD, how to eat and stay healthy on the road, or whatever topic is most pressing for you. Also, there will be numerous opportunities for you to meet and talk with carriers and fleet owners who are looking to sign on trucking professionals like you–and help put you on the road to expedited trucking success. It can be intimidating trying to research and keep up with the latest developments on trucks, equipment, new software, and important service offerings that impact your business and career–especially when you’re spending so much time out on the road. That’s why Expedite Expo brings those products and services to you all in one place–to save you time. It’s a forum where you can discover what’s available and then focus your time and energy talking with vendors who best meet your needs at that moment. If you’re a driver or owner-operator, the Expo gives you a forum to discover the expedite jobs that best fit your lifestyle and financial goals. The trucking companies at the Expo have over 500 job positions available and are looking for vans, straight trucks and tractors. And if you’re a fleet owner, the Expo offers you a place to discover and connect with good qualified drivers who can help expand your fleet.